SA needs the arts … We agree! 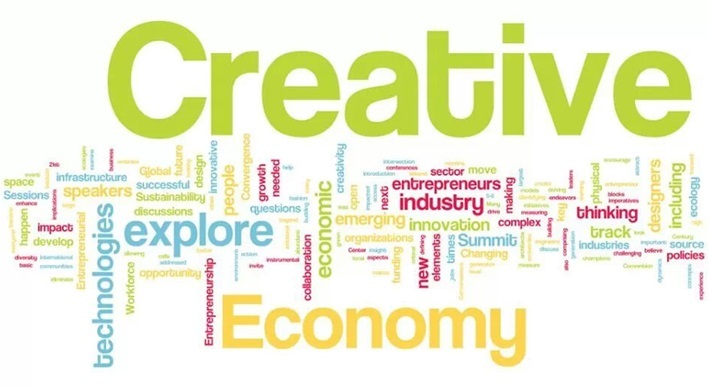 We certainly believe this is the case … Arts in all forms in business can teach the business world discipline, passion, collaboration & partnership, trust, grooming, preparation, commitment, curiosity, repetition, stress management, strategy, diversity, magic & attention to detail. 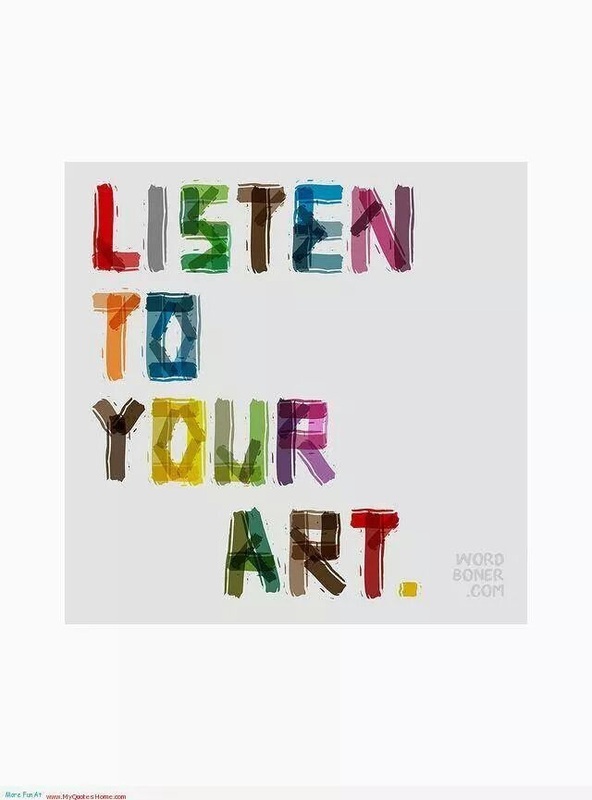 The Arts makes you feel, gives you hope, feeds the soul and creates a Return on Influence (ROI) … which is long-tail advantage in todays business environment. Yesterday I posted a piece about the traits of successful people that the MW team are studying and analysing closely. We are inspired by the triumph of people who achieve great things in spite of great adversity and resistance. I spoke yesterday about having a plan…a written plan so that clarity in terms of an end goal are clearly articulated. Another characteristic successful people have in common is the fact they are constantly going through the necessary steps to improve themselves. They are learning and reading and going to lectures and listening with the explicit intention of becoming more expert in their particular field. Successful people very often don’t go after money as an end goal. They pursue their passion and expertise with every ounce of their being and money becomes the happy by-product of the value they are able to bring. Most successful people are not satisfied by being good at what they do. They strive continually to be the best. The best they can be, the best product they can offer, the best service they can supply. The message is clear…don’t settle for good…get better and aim for BEST. When thinking about people we admire in our own industry and others, the MW team have started to identify specific traits that the successful people we hold in such high esteem have in common. Right up there at the top of the list is the fact that successful people constantly define and refine their vision, aim and purpose. If we are going to aim for a dream and really go for it it is our duty as entrepreneurs and personal brand ambassadors to constantly seek clarity in articulating our end goals. We need to keep revisiting the definition of our vision until we are absolutely clear about what it is we intend to achieve. How else do we keep on track? If the message you are giving yourself and others is vague or wishy washy there is little chance of manifesting anything specific. So…grab a pen and a notepad and start writing. Write in as much detail as you can possibly manage. Be clear about all aspects. If you intend to build a business with a turnover or 1 million rand a month write that down! If you intend to build a business with a turn over of 10 million rand a month write THAT down. Be specific. How else do you expect G-d/Source/The Universe or whatever you choose to call the higher intelligence to know exactly what to deliver to you? Ready? Get set…..write! The team at Maverick Warehouse are always searching for interesting input to share with our followers and clients in all the soft skill categories including in the area of personal branding and executive presence. We loved this article and we hope you get some great insights from it. It is through the ingenuity of human performance and music that emotions are stirred and lasting results can have a sudden and rapid impact … performing art, discipline, sound, emotions. Take the latest video garnering massive hits (24 million plus) in the 5 days it has been up on YouTube. Volvo Trucks – The Epic Split feat. Van Damme (Live Test 6) has caught Maverick’s attention as it speaks to the foundation of the convergence between performance, art forms, sound, music, storytelling, discipline learnt in performing & martial arts and then the world of engineering, science, exact calculations, strategy and marketing. We applaud the creators, editors, stunt personal, actors and creative team behind this ad as well as the engineers, marketers, finance teams, project teams and more from Volvo. It is exactly this convergent space between art forms, performance, business and engineering that is the space we believe is where possibility lies … and where conversations are sparked. The MW team are so grateful to be doing what they do best this Spring…revitalizing and inspiring teams and individuals for their clients using their unique and effective methodology. The Mavericks love what they do and it shows because the passion and energy they pour into their team builds and training programs is rewarded by them enjoying the happy, empowered groups and individuals who have benefited from their work. Using their background in the Performing Arts, the MW team have devised a way to bring the discipline and technique of their world and of course a bit of the magic as well into the corporate environment with astonishing results. “All the world’s a stage” said William Shakespeare and MW have made that true in boardrooms, training workshops, team builds and more. So we say “DO put your daughter (and your son) on the stage Mrs Worthington”…at least for a little while so the Mavericks can help them experience what real magic feels like. After a really successful stint at the Edinburgh festival the MW team are all safely back on home soil full of exciting ideas and inspiration gained from seeing great (and not so great) performances from every corner of the planet. So proud of South African talent…we more than hold our own globally and MW is proud to be part of the local and international entertainment scene. Onward and upward! There is that strange and beautiful experience when one comes across quite by chance an artists that speaks to your soul. Reminiscent of all the pain and longing that came along with youth, Bob Dylan, Hendricks and the Beatles but with something so new, fresh…prompting a surreal realisation that one is witnessing the rarest of all things…the blossoming of pure genius. Jake Bugg we love you.